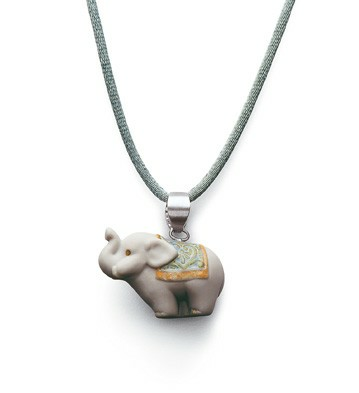 Big and powerful, intelligent and helpful, elephants are symbols of strength, wisdom, happiness and longevity. With their trunk pointing upwards they bring good luck. Lladro ONWARD AND UPWARD Boy Graduate African Black Legacy XRARE! !